Scopri tutto su stephan bodzin, concerti, eventi, news e molto altro! 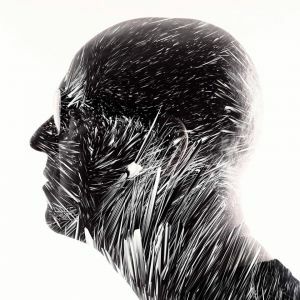 In the club, meanwhile, Stephan Bodzin is both a story telling DJ who really takes dance floors on a ride through his many musical influences, but is also an impressive live specialist who creates mesmerizing, high impact soundtracks on the fly. Across all continents, there is barely a club or festival in the world worth its salt that he hasn’t headlined at some point or other. 2015 will see this Bremen mastermind release his second full length, “Powers of Ten”, as well as a new single on DJ Tennis’ and Tale of Us’ taste making label Life & Death. The album is another magical piece of work that focuses on melody and rhythm, on fat bass and vivid sound design and is a truly captivating journey through the mind, music, body and soul of one of dance music’s truly modern greats. It is just the latest chapter in what has been an exhilarating musical journey in the capable and creative hands of Stephan Bodzin.